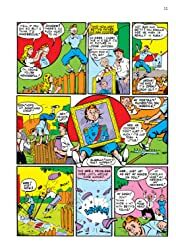 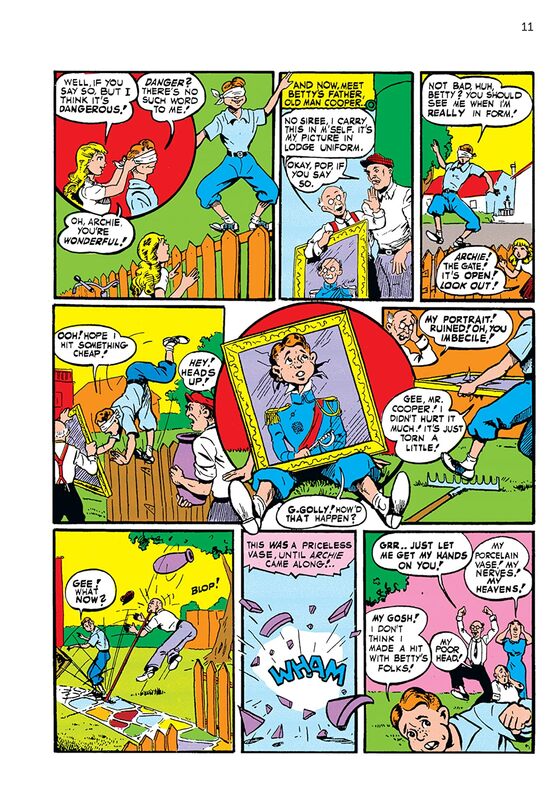 Celebrate 75 years of Archie and friends with this fun, full-color commemorative collection of high school hijinks! 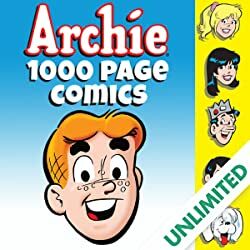 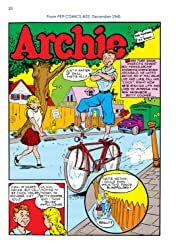 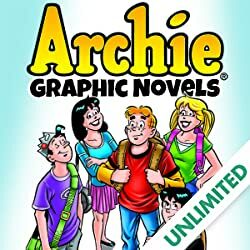 Contains over 600 pages of classic, much-loved comic book stories -- one from each of the 75 illustrious years of Archie Comics publishing. 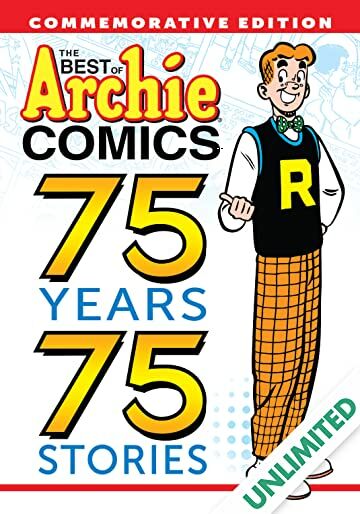 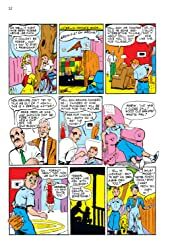 Each of the comics in THE BEST OF ARCHIE COMICS: 75 YEARS, 75 STORIES has been personally chosen by creators, fans and contributors alike. 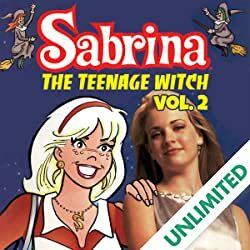 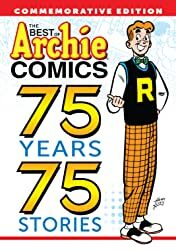 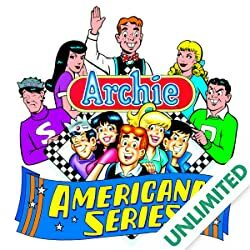 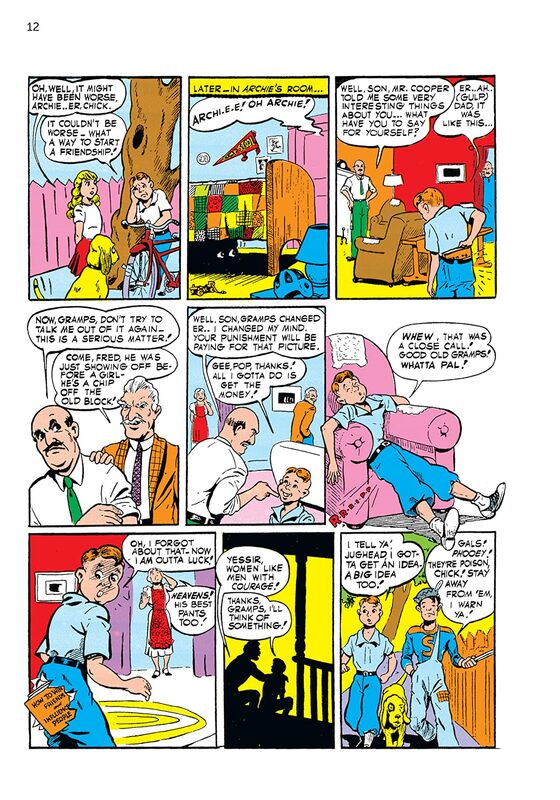 Featuring special behind-the-scenes anecdotes, this is a must-have for all Archie -- and comic book -- fans everywhere!